Cat woman and Neo from the Matrix are in Morocco to shoot a new series of the American franchise movie «John Wick». 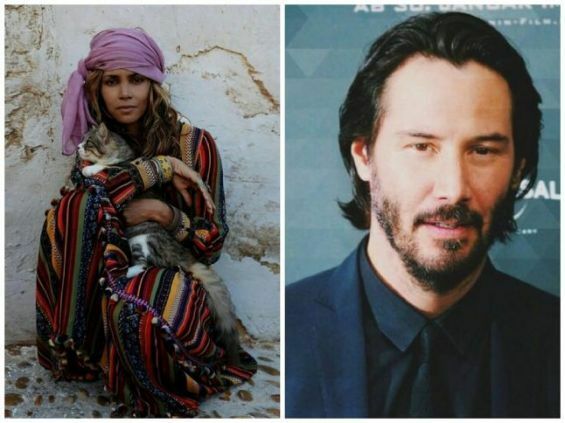 We are talking about American actress and Academy Award winner Halle Berry and Canadian actor, director, producer, and musician Keanu Reeves who have been spotted these days in Essaouira. The two Hollywood starts have also revealed through a series of photos on Instagram that they are currently in Essaouira to shoot parts of the film created by Derek Kolstad and directed by Chad Stahelski. On her social media, Halle Berry posted photos of herself wearing a colorful Djellaba and cuddling with a cat. She was also photographed in the ancient medina of Essaouira. 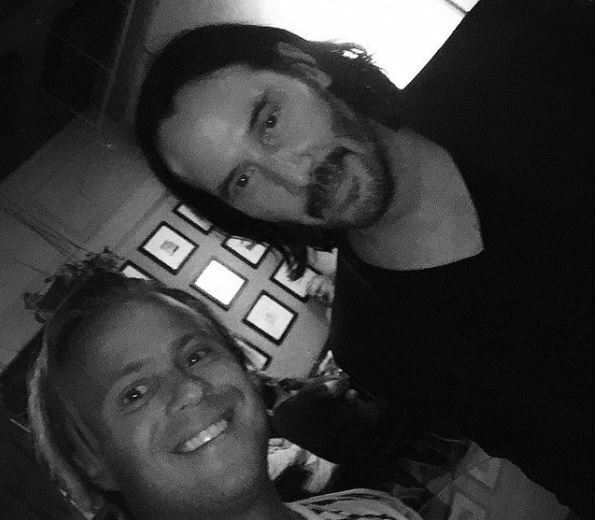 Meanwhile, Reeves had the time to take photos with his fans in the city while going out for dinner. According to Huffpost Maghreb, the movie’s crew have been on set in Morocco since the 15th of August, adding that the shooting will last until the 1st of December. Essaouira is not the only Moroccan city on the list of the «John Wick»'s crew as the actors will have to shoot in other towns, including Kenitra, Casablanca, Marrakech, Ouarzazate, Fes, Erfoud, Merzouga and Errachidia. The movie will be released in the US on May 19th, 2019. For the record, Johnny Depp and Robert Pattinson will soon travel to Morocco for a new movie.